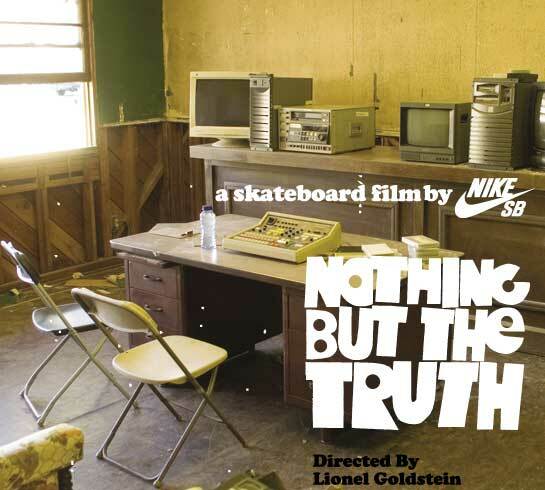 On Wednesday the 24th of October a video premiere for the new Nike SB video called "Nothing but the truth" is happening at Transition Skatepark in Aberdeen. The Premiere starts at 7.30pm ‘until late’ and entry cost is £7. As well as the video premiere there will also be an old skool game of skate (pre ‘pressure flip’ era); king of the lines; prize giving, all in all it should be a good night of both couch potatoing and skating!